By providing specialist nursing care and emotional support we help families smile again when life couldn’t get any tougher. Claire House has a team of trained professionals who are as passionate about what they do as they are talented at doing it. Our staff includes nurses, physiotherapists, play specialists, counsellors and we also have four dedicated doctors who visit the hospice. 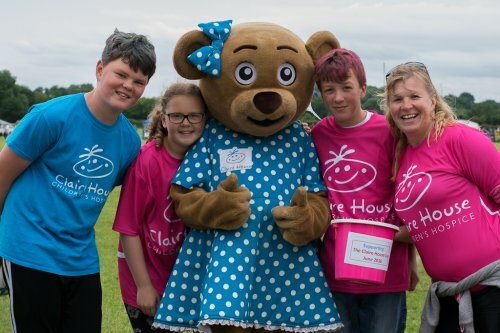 But Claire House is about far more than just care. It is a place for children to relax and enjoy themselves, whatever their age. They can have fun in our multi-sensory room, art room, hydrotherapy pool and jacuzzi. There is a separate wing complete with bar, sound system and Xbox for teenagers and young adults. Not all families want to come to the hospice, so our team goes out to visit them in their homes and we put on regular trips for brothers and sisters to ensure they don’t miss out on having fun. Claire House is also there for parents during the toughest of times. Whether they are spent at home or in the hospice, we ensure a child’s final days are memorable and special. We don’t just help with the practical issues of registering a child’s death and arranging their funeral – we provide dedicated round-the-clock support and specialist counselling. 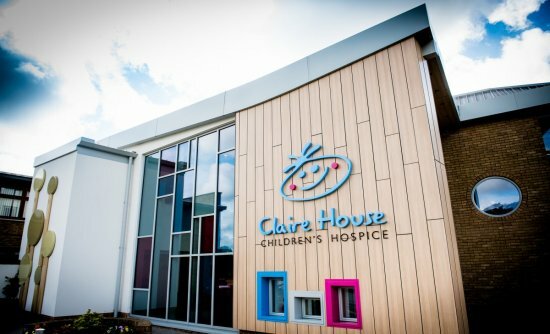 We opened the doors of Claire House Liverpool to offer daycare services to the children of Merseyside in January 2018. It will take us time to raise the money to build a new hospice but we felt it was important to start offering more desperately needed services, such as respite care, holistic therapies and counselling as soon as possible. 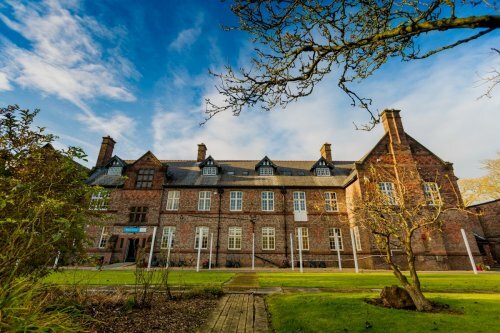 Our hospice on the Wirral continues to operate as usual. The new site in West Derby is perfectly located, close to Alder Hey, where many of our children and families visit. The reason we are looking for another site is because we have seen a 61% increase in the number of children and young people we care for in the past five years. Over half of these children come from north of the Mersey. In regards to opening a full hospice, this will take us some time. We just received outline planning permission which now enables us to start the process of developing a detailed plan for a new hospice. We are also looking at timings to launch a public appeal – likely to be some time in the autumn of 2018. If all goes to plan, we hope it will take us about five years to build a new hospice, however, as a charity we are very much dependent on raising enough funds. We would like to reach out to every child and family who needs us. We know from research, that for every child we reach in our catchment area there is one we do not. When Claire House Children’s Hospice opened in December 1998 we were only looking after 10 families. Now we support over 400! With your help we would like to develop our services to help many more. Respect – we will always take care of supporter data and will never share, swap or sell personal data with third parties for their benefit. We stay up to date with developments in charity regulation, data protection and the new Fundraising Preference Service (FPS) to make sure we are legally compliant and adhering to all guidelines. In addition to this, we make sure all our fundraisers follow the Institute of Fundraising’s Code of Practice.